The womenâ€™s prize for fiction, established to redress the tendency by literary awards to overlook writing by women, is now in its 20th year, but chair of this yearâ€™s judges Shami Chakrabarti believes we are â€œstill nowhere near where we should beâ€ when it comes to literary recognition for women. Announcing a longlist of 20 titles for the Baileys womenâ€™s prize for fiction, which runs the gamut from literary works by the likes of Ali Smith, Anne Tyler, Kamila Shamsie, Sarah Waters and Rachel Cusk to dystopian science fiction and thrillers, the Liberty director was adamant that there is still a place for a literary award focusing on womenâ€™s fiction. The womenâ€™s prize for fiction was launched in the wake of the judgesâ€™ failure to shortlist a single female author for the Booker prize of 1991. Literary figures led by the author Kate Mosse discovered that â€œby 1992, only 10% of novelists shortlisted for the Booker prize had been womenâ€; by 1996, their plan to launch an award solely for women had come to fruition. The award is open to novels written in English by women from anywhere in the world, provided they are published in the UK, and is intended to reward â€œexcellence, originality and accessibility in writingâ€. Chakrabarti said there had been a â€œvery strong showing of UK writersâ€, on this yearâ€™s longlist. 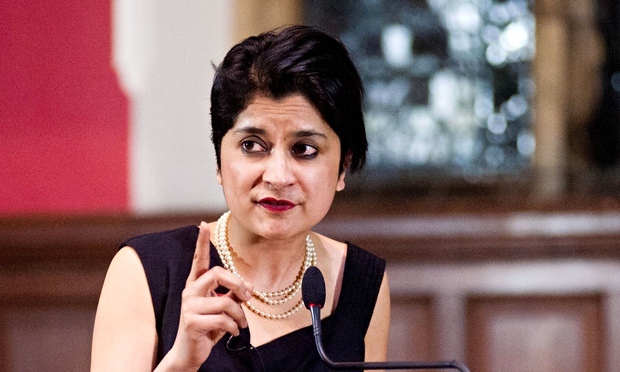 Shami Chakrabarti reveals Baileys womenâ€™s prize for fiction longlist | Books | The Guardian. The first Man Booker prize longlist to include American authors has divided headline writers into those who prefer â€œCommonwealth writers edged outâ€ and those who have chosen â€œDonna Tartt snubbedâ€. 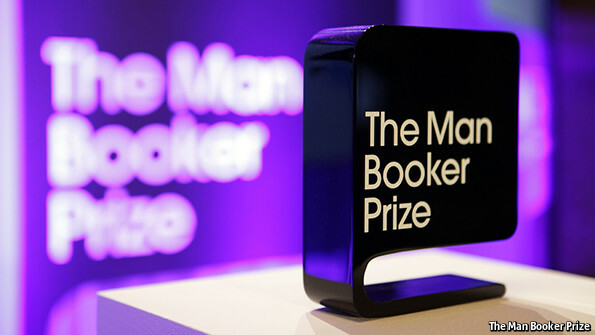 First awarded in 1969, the Man Booker prize was, until this year, open only to novels by writers from Britain and the Commonwealth, Ireland and Zimbabwe. At the end of 2013 entry was opened up to writers of any nationality, writing originally in English and published in Britain. The judges considered 154 novels, of which 44 were by authors who are now eligible under the new rules. Commonwealth submissions totalled 31 this year, compared with 43 in 2013. 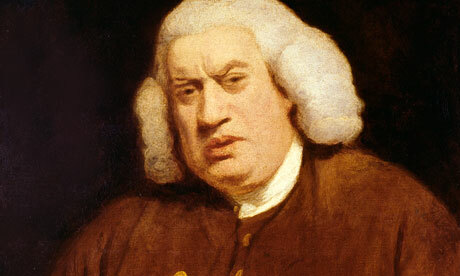 Man Booker prize 2014: Longlist, long faces | The Economist. The 2011 Scotiabank Giller Prize jury announced its longlist on Tuesday, September 6. This is the 18th year of the prize and a record-breaking number of books were submitted by publishers across the country, a total of 143. This yearâ€™s jury is made up of: award-winning Canadian writer and 2009 Giller finalist Annabel Lyon; American author, memoirist and Guggenheim fellow Howard Norman; and acclaimed UK playwright and prize-winning novelist Andrew Oâ€™Hagan. For the first time ever, the Scotiabank Giller Prize invited the public to choose a book for the longlist. The Readersâ€™ Choice contest received more than 4,000 entries from passionate readers arguing their case for a favourite book. The Readersâ€™ Choice selection was Extensions by Myrna Day, a debut novel published by Newest Press. 2011 Giller Prize Longlist – Scotiabank Giller Prize.